I've been blogging for about four years now and I'm at a point where I've become harder to impress. Don't get me wrong, I still love seeing new launches and attending events, but it's like with anything in life, you do it long enough and the wow factor is fewer and far between. 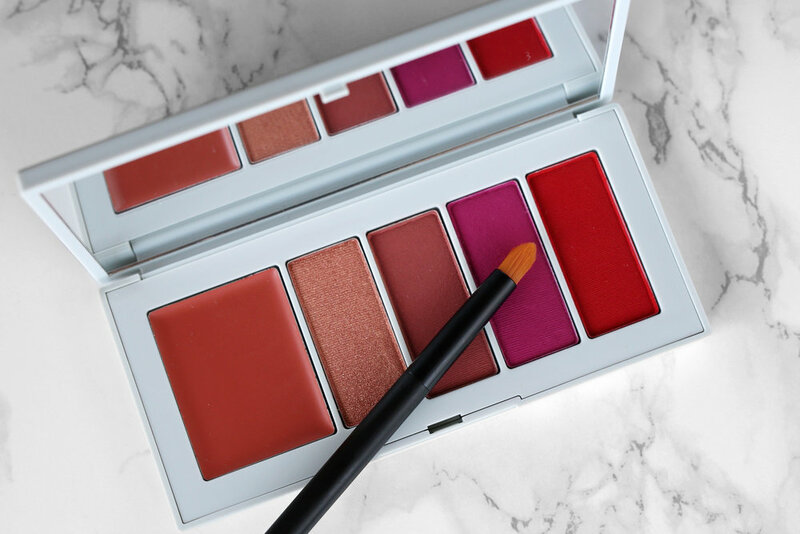 Well, leave it to NARS to take my breath away. I first learned about the collab with fashion designer Erdem as I was leafing through a magazine in the waiting room of an oral surgeon, waiting for Diana to get out of her root canal. I sat there with a stack of magazines drooling over recipes of oatmeal pancakes, veggie nachos and yes, the beautiful florals that are synonymous with the Erdem name. I've always admired how Erdem is able to take something as soft and precious as florals and turn them into something sophisticated and mysterious. His use of colour is what draws me to his work and how he pairs unexpected colours like rich black and chartreuse alongside pinks and blue blues and turns them into something magical. 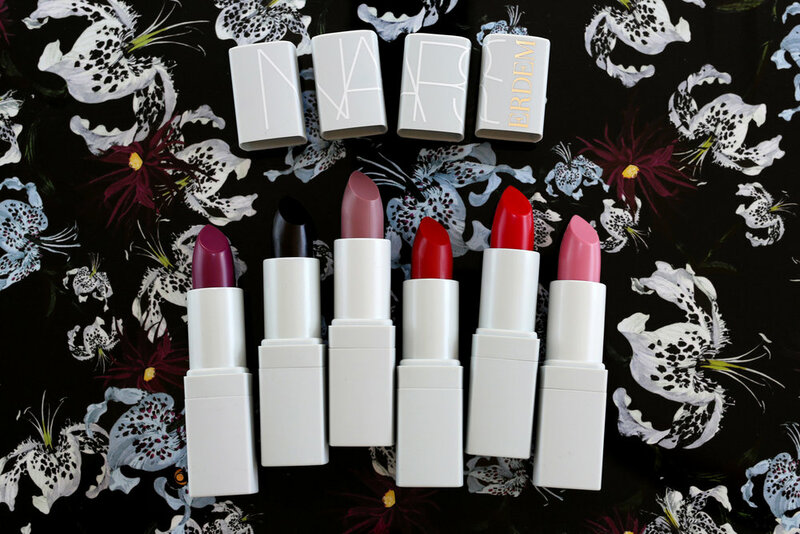 We're now seeing this in his limited edition thirteen-piece collection with NARS. The colours are bold and unexpected and work together in harmony. The collection includes six new shades, featuring a creamy, smooth formula that range from bold to sheer. 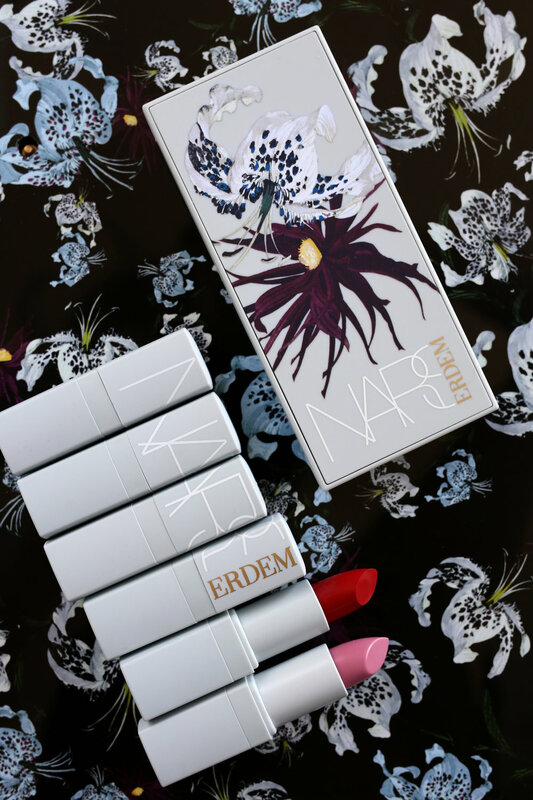 The entire NARS x Erdem Collection will be available at Hudson's Bay and Nordstrom. Some shades will be available at Sephora, Murale and Shoppers Drug Mart. All dates and retailers are listed below. Bloodflower, Voodoo Lily, and Moon Orchid will be available starting May 3rd at Hudson's Bay and Nordstrom. They'll be available at Murale and select Shoppers Drug Mart starting July 1st. 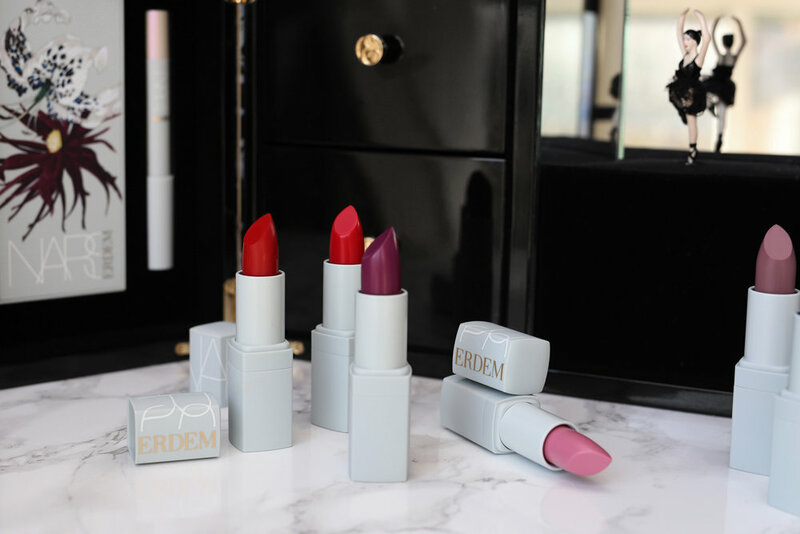 Larkspur and Wildflower will be available at Sephora, Hudson's Bay and Nordstrom. Carnal Carnation will be available at Hudson's Bay and Nordstrom. Starting May 3 at Sephora.ca, Hudson's Bay and Nordstrom. Starting July 1 at Murale and select Shoppers Drug Mart. Disclaimer. 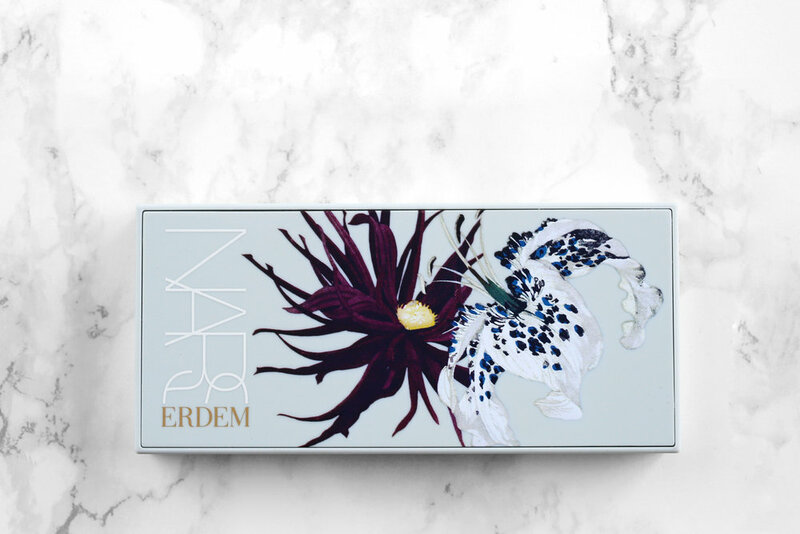 The NARS x Erdem collection is PR sample. All photos and opinions are my own.